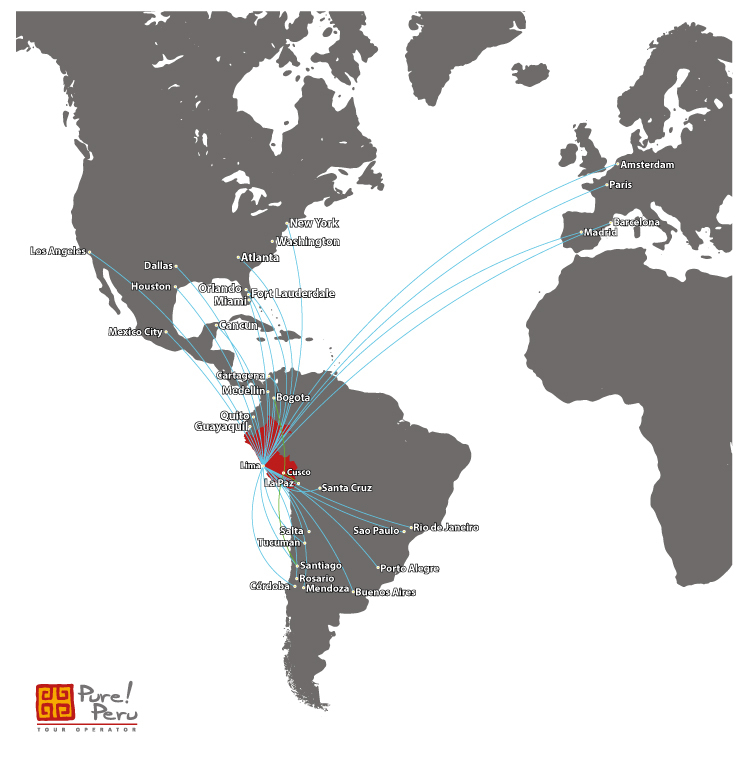 Peru is frequently mentioned as an upcoming MICE destination that is rapidly gaining popularity. Pure! 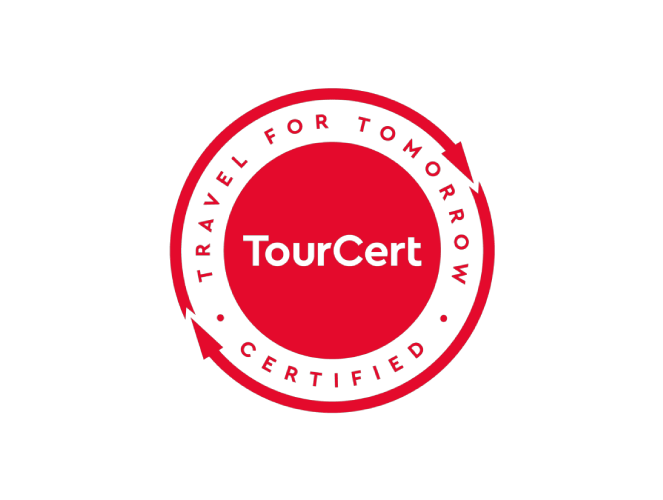 definitely understands why, since this diverse country offers endless possibilities for incentive travel experiences allowing your clients to interact with local cultures and enjoy truly unique places. Furthermore, the ultimate combination of an amazing cuisine, modern facilities, and a unique history makes Peru a one of a kind destination. Peru’s cuisine is famous all around the world. Already centuries ago, the country’s traditional ingredients, like potatoes, started to fuse with Spanish, Asian, and other cuisines from around the world. With delicious and unique dishes as a result. Since food has a very important role in the Peruvian culture, the gastronomical sector is very well developed and unforgettable dining experiences for every type of incentive traveler or group can be easily organized. For years, Peru has been one of Latin America’s most popular travel destinations. 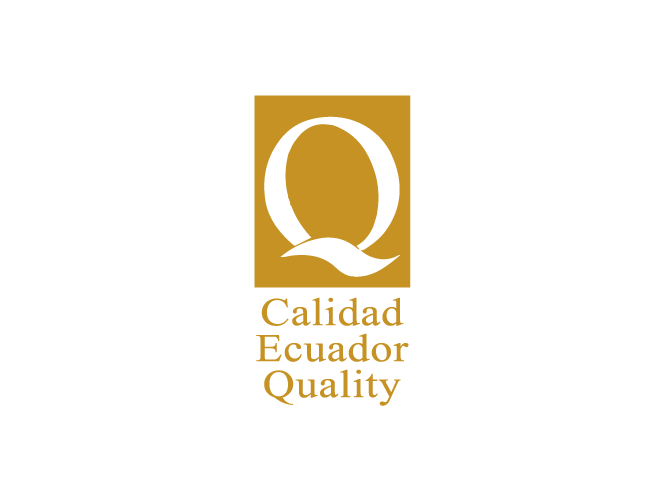 As a consequence, the Andean country is very well connected. 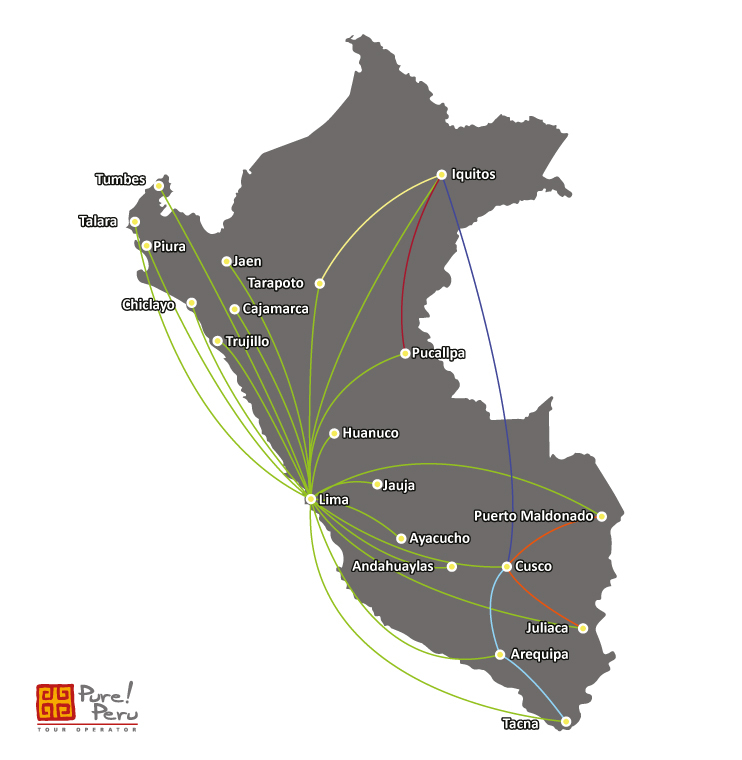 From many cities in the United States, Europe, and Latin America direct flights departure to Peru’s capital Lima. Moreover, domestic flights connect all the important destination for competitive prices. Peru is not only a popular country among leisure travelers; the diverse country is also increasingly mentioned among the world’s top incentive destinations. This is not surprising, since Peru offers a wide variety of activities and destinations making sure that just about any type of interest can be met. Famous highlights like Machu Picchu and Nazca can be perfectly combined in one incentive trip with off-the-beaten-path experiences. Being the land of Inca ruins, delicious food, and breathtaking landscapes, Peru has it all. Because of its rich cultural history and high biodiversity, this stunning country is a heaven on earth for any type of incentive traveler. Below only a few of the many are listed, please do not hesitate to contact us to talk about all incentive travel opportunities in Peru. Hiking the Inca Trail is an amazing experience offering good team building opportunities. Another option for travelers is to visit Machu Picchu by train, on the way exploring Sacred Valley. This jungle town is the starting point unforgettable Amazon tours during which incentive travelers can experience the Amazon lifestyle and enjoy canoe trips, hiking, and wildlife. This coastal town gives visitors the opportunity to visit the Ballestas Islands in a luxury yacht and a gourmet picnic in the Ica Desert, followed by wine tasting in the vineyards. 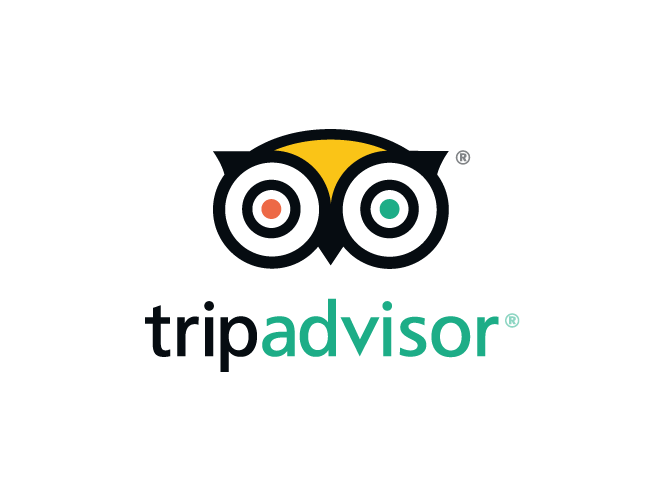 A beautiful Andean city, where your clients can enjoy a city tour in the ‘White City’ followed by hiking through the beautiful Colca Valley to search for the impressive Andean Condor. This luxury option creates the possibility to travel in style between Cusco, Puno, and Arequipa. The train tours takes one to three days, during which travelers participate in interesting excursions.